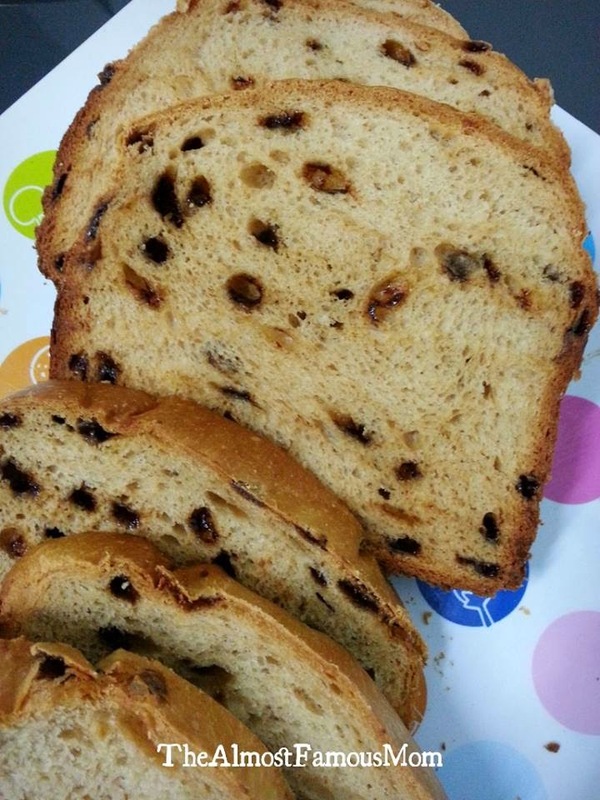 Need a break.....have a slice of this Coffee Bread to give you the kick of coffee but in much milder way and it is kid-friendly too. This bread is very soft and fluffy and since it is a coffee bread so I think it is more socially acceptable compare to cinnamon, strawberry or ginger bread...haha! 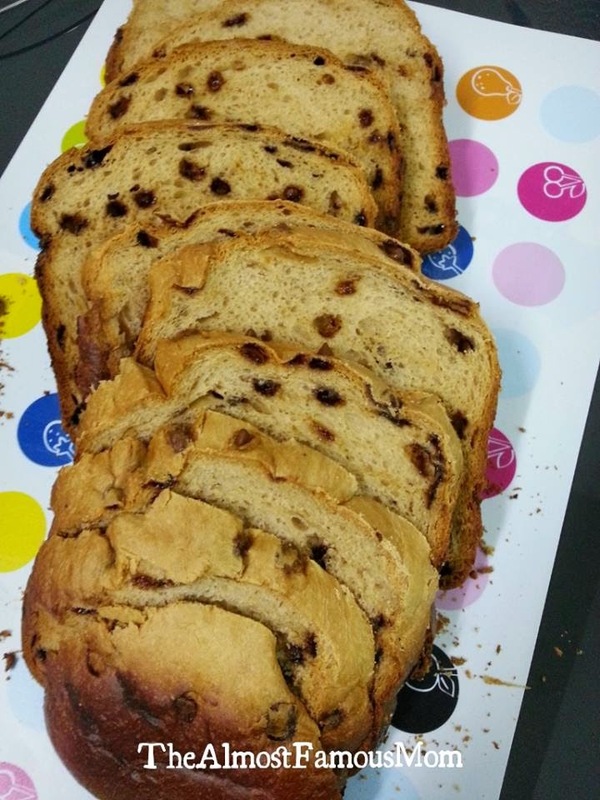 One thing I know for sure is that coffee bread is so universally loved and so acceptable at any time of the day...so you better bring enough to share if you are going to eat with your friend. 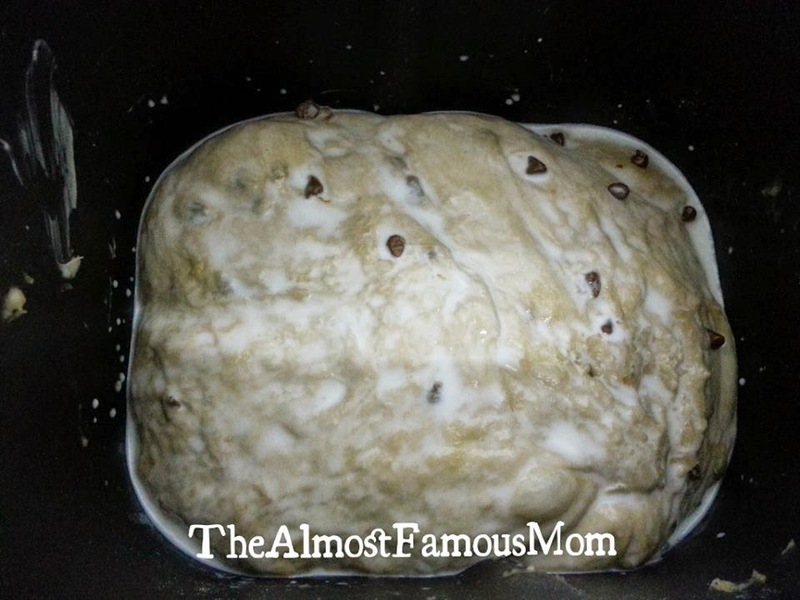 Hope you will like and love this bread / recipe.....xoxo! Put the remaining ingredients in the bread maker pan following the order given in your manufacturer's instructions, or in the order listed here. Set the bread maker for the Sweet setting and 1.5 lbs size, and set the Crust/Color setting for light. When the ping for adding ingredients goes off, add the frozen coffee chip. Brush the top of the loaf with milk before the baking begins - the Susu-Banjir style! 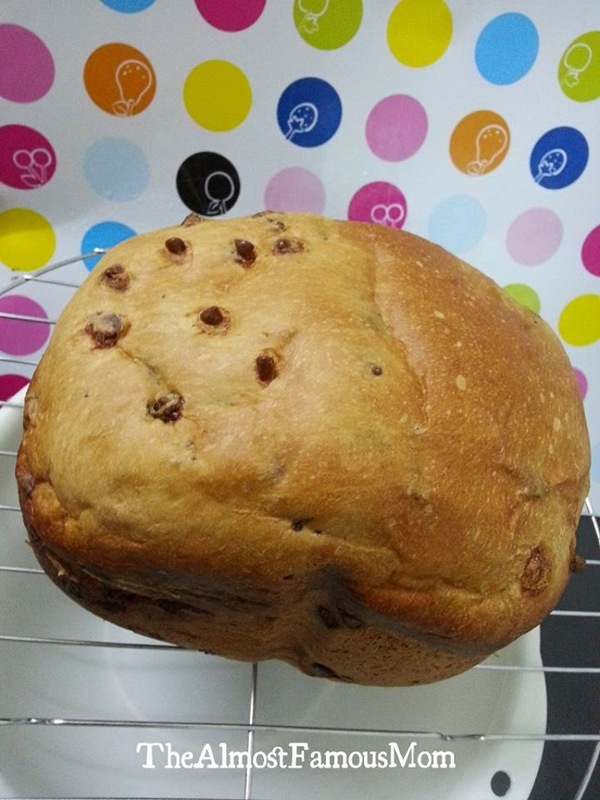 Turn the loaf out onto a wire rack as soon as possible after baking is complete. Let it cool completely before slicing the bread.